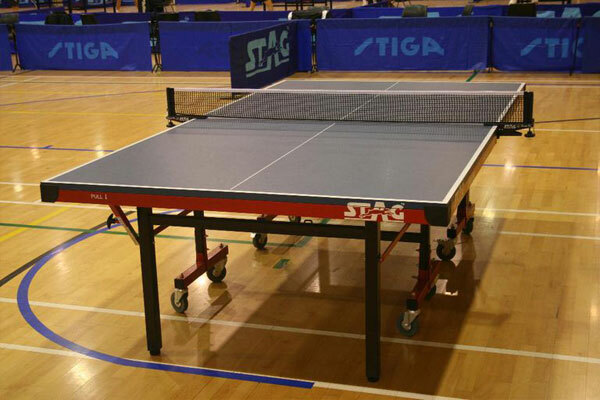 The International Table Tennis Federation clubbed with global financial company Deloitte to assist its upcoming commercial rights distribution. ITTF will be working along with the Deloitte’s Sports Business Group for the distribution of its commercial rights in 2021. The financial service company was selected from a large number of interested parties to assist the ITTF in going to market with all commercial rights in 2021 for the most important rights cycle in the ITTF’s history. 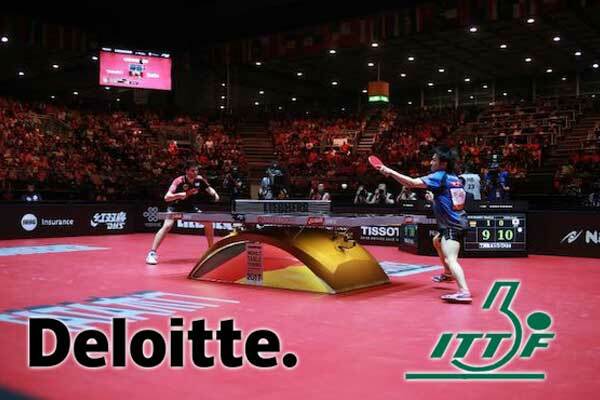 Deloitte started working with the ITTF in 2016 to help the federation bolster the commercial potential of the world championships and the ITTF World Tour. This resulted in the expansion of the world championships and a shift in Philosophy for the world tour, with both changes to come into effect in 2021.